The District of Columbia Approved Basketball Officials Association, also known as Board 12, is the third largest IAABO board in the United States. 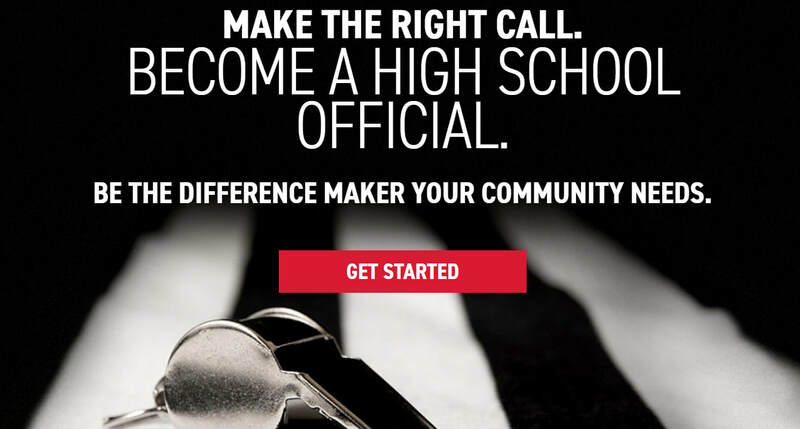 ​We provide officials for public and private school games, local and national tournaments, as well as recreational and developmental league games played in the Greater Washington, DC metropolitan area. Board 12 has been privileged to have many distinguished leaders in our rich and diverse history. To honor them, and to insure we do not forget those who helped build our great association, a brief introduction to a new outstanding members of Board 12 is presented each month. Willie LA Jones was elected and installed as the 80th President of IAABO on April 22, 2018. Willie has enjoyed a successful career as a college and scholastic official with Board 12, Washington, DC. He is the former President and a leader of Board 12 along with being a mentor to many officials. He is celebrating his 46th year as a member of IAABO. If you are interested in learning more about Board 12’s history, profiles of previously highlighted members can be found on the About Us page.